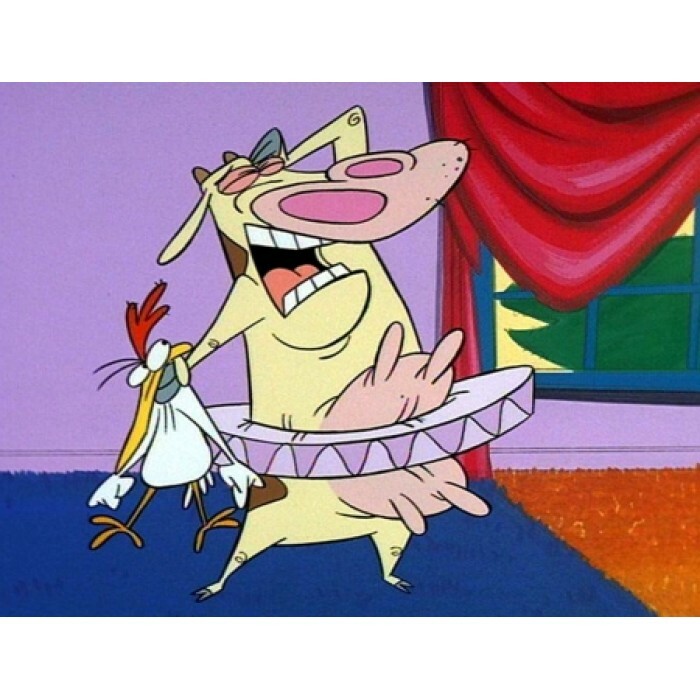 Cow & Chicken is an animated series which was a must-watch for any kid in the late 1990s. 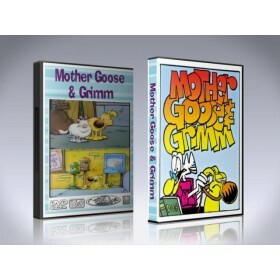 The show was a big hit in its day and retains a timeless appeal and now, it's finally available to own on a complete DVD set containing every episode ever made. Cow and Chicken is an Emmy Award-nominated animated TV series, created by David Feiss. 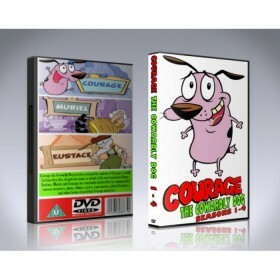 The series shows the adventures of a cow, named Cow, and her chicken brother, named Chicken, who are often tormented by the Red Guy, a pants-less devil-like character who poses as various characters to scam or hurt them. The series was nominated for an Emmy Award in 1996 and 1998. 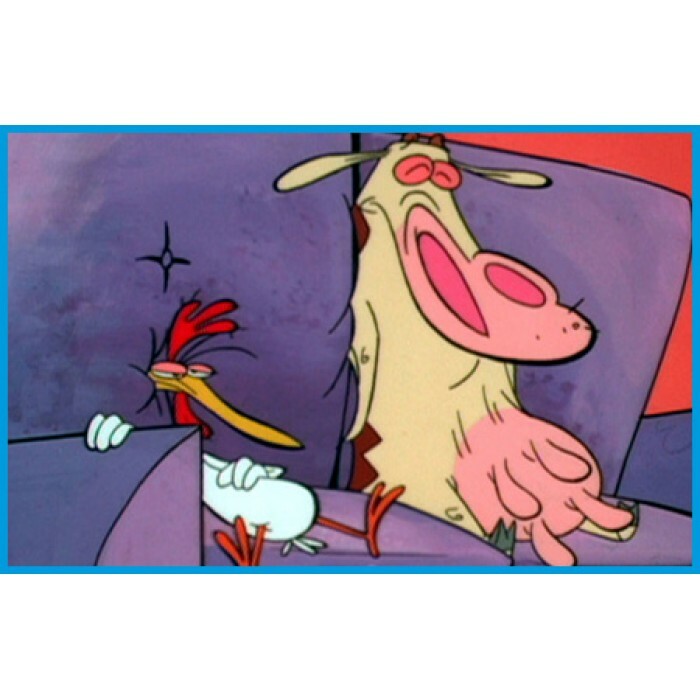 Cow and Chicken are sister and brother, a cow and a chicken, but who have human parents whose faces are never seen in any episode (although there are references where you can see their shadows of their upper halves). 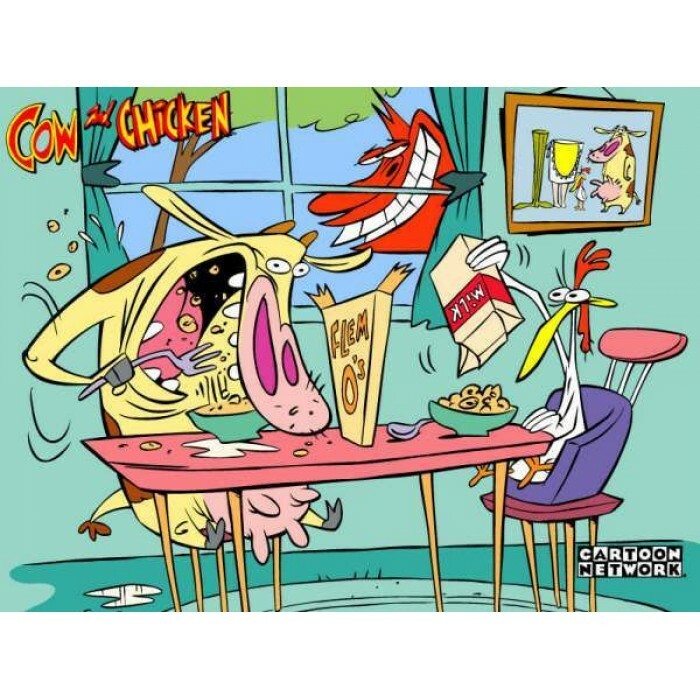 Cow and Chicken's extended family consists of various other types of animals, including Cousin Boneless, who is a boneless chicken (unable to walk or get up from the floor); Snail Boy, a snail; Cousin Black Sheep, a sheep; and Sow, an evil pig. This bizarre and hilarious animated series remains unmissable even today, and now you can own every episode of Cow and Chicken ever made on this limited edition DVD Box Set!